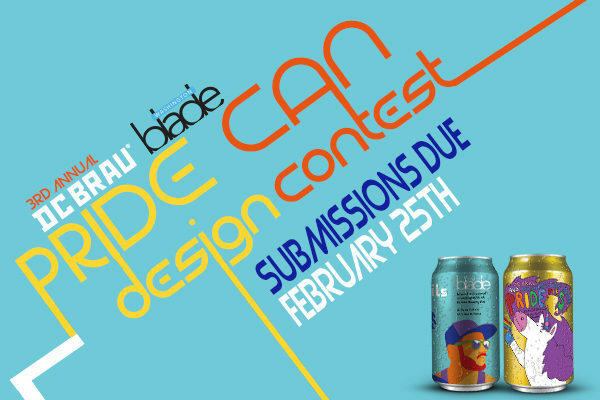 DC Brau Brewing Company and The Washington Blade are searching for a new design for a special can of Brau Pils to be released during this summer’s Pride celebration. For a third time, professional and amateur creatives are invited to submit their original designs for consideration for this year’s limited-edition “PRIDE PILS” can. This year’s release is extra special as the LGBT community celebrates 50 years since Stonewall, as well as the golden anniversary of The Washington Blade, the nation’s oldest LGBT newspaper. View official contest rules and instructions HERE. To download can template click HERE. 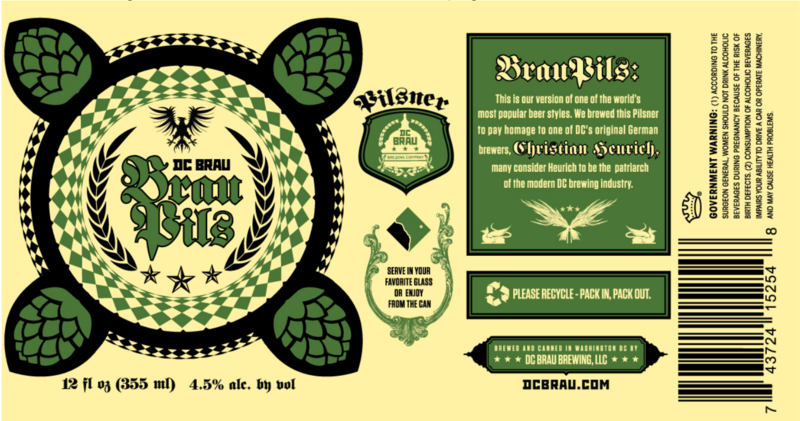 To view sample DC Brau can label click HERE. Submit all designs below or by clicking HERE.